September Des Moines Business Mixer IRL – Meetup on the Patio! 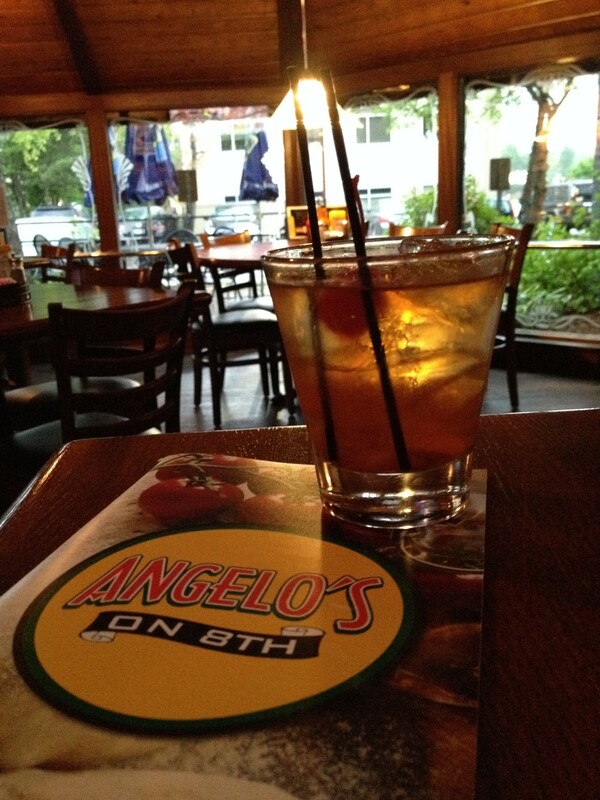 ENJOY END OF SUMMER ON THE PATIO! The September Des Moines Business Mixer IRL Meetup is on one of Des Moines’ best patios – at Angelo’s on 8th! Mark your calender for September 4, from 5:00 to 7:30pm. The event will feature local business speaker, Brett Trout, door prizes and the opportunity for idea exchange, networking and socializing with entrepreneurial-minded business professionals. 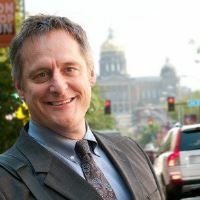 Brett Trout Designated Des Moines Patent Law “Lawyer of the Year.” He began practicing Intellectual Property Law in 1992, becoming a registered patent attorney in 1993. Since that time, he has drafted over one hundred patents and written three books. His blog, BlawgIt, was voted the sixth best law blog in the world. Brett has been a featured presenter at BlogWorld Expo as well as the 140 Character Conference. He is past President of the Iowa Intellectual Property Association and past Chair of the Iowa State Bar Association Technology Committee. WIN YOUR OWN COPY OF CYBER LAW! 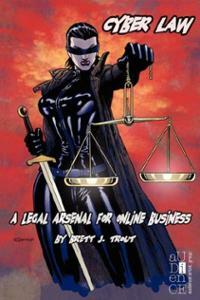 Brett will be donating some copies of Cyber Law for the door prize drawings. You may also pick up this “comprehensive guide to navigating all legal aspects of the Internet” on Amazon.